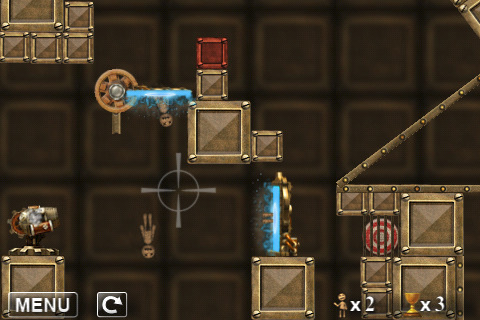 For a limited time, Ragdoll Blaster 2 is free for the iPhone and iPod touch. The developers are trying to promote the new version of the app for the iPad ($4.99). This game is really addicting and has 4 1/2 stars in the App Store. 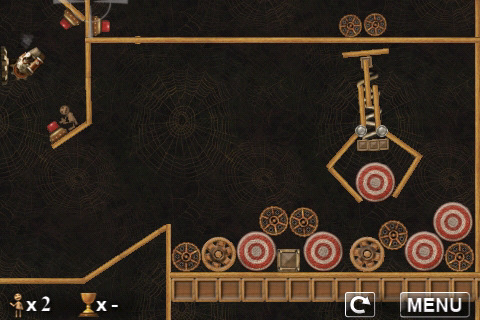 It comes with over 150 levels and there is some great creativity in the designing of some of these levels. I definitely recommend downloading this game. RAGDOLL BLASTER 2 IS FREE FOR A VERY LIMITED TIME TO CELEBRATE THE LAUNCH OF RAGDOLL BLASTER 2 HD ON THE IPAD!!! 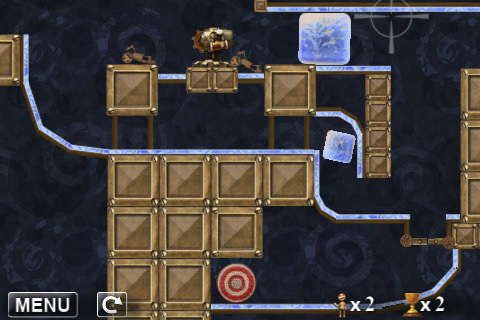 The Ragdolls are back and ready for more physics puzzle action! Ragdoll Blaster 2 is the much anticipated follow-up to Backflip Studios’ critically and commercially acclaimed Ragdoll Blaster. 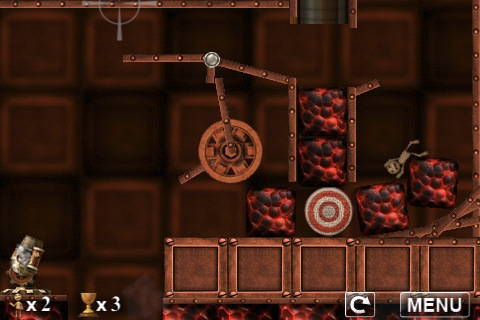 The simple rules are the same, fire a ragdoll with a touch to hit the target and solve the puzzle . . . but in this new version, art, puzzles, physics, sound and overall gameplay have been dramatically expanded and improved. Over 150 levels will keep you entertained and challenged for days. We have enlisted some of the top game designers in the industry to bring you simply the best physics puzzle game in the app store. Please enjoy. Backflip Studios has had over 50,000,000 installs of their games to date. Please help us continue to improve upon our products by leaving feedback and user reviews. Keeping users entertained, engaged and happy is the key to our continued success. Thank you for playing our games, this is truly a labor of love. Try out our other games: Paper Toss, NinJump, Graffiti Ball, Strike Knight, Buganoids, Ragdoll Blaster, and Paper Toss: World Tour.